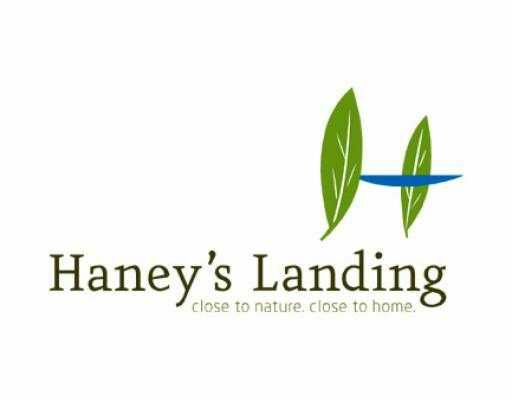 Haney's Landing. 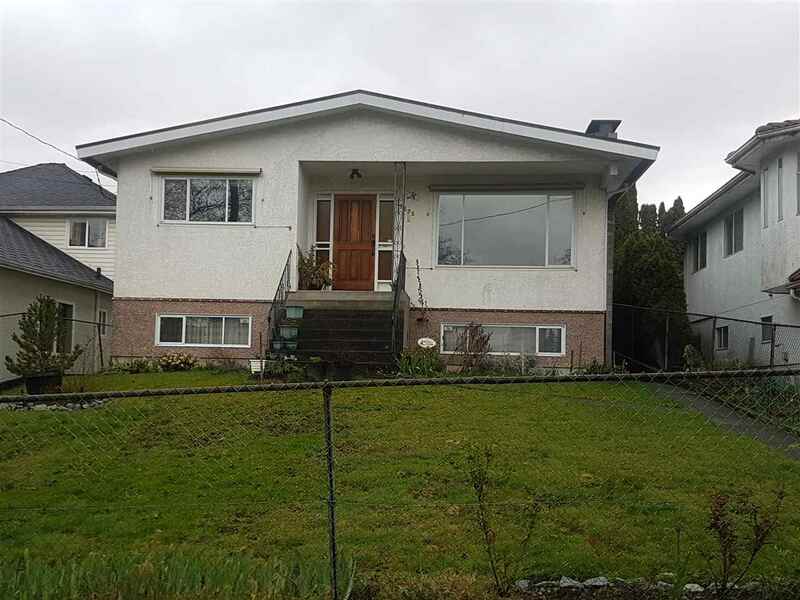 No GST, new home warranty, granite countertop, near to West Coast Express. East exposure. S/S & black appliances. A small den for your computer station. Priced less than the price on site--sellers lose, you gain.